IMPORTANT: Watch this video below BEFORE reading your “Avoider Traits Checklist”! (Please allow 10-15 minutes for delivery). I want to conquer my fear of intimacy, authentically connect with anyone, and never feel like I’m alone again! ADD TO CART – ONLY $8! 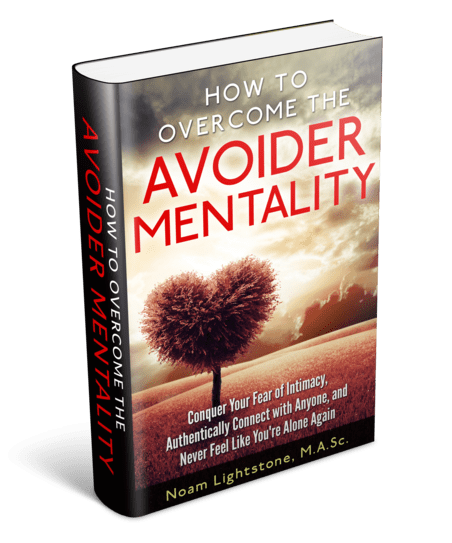 When you pick up a copy of How to Overcome Avoidant Personality Disorder (AvPD) and the Avoider Mentality, you do so risk free. 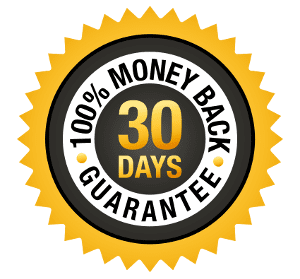 I offer a 100% money-back guarantee on all purchases for up to 30 days. Check out the tools and habits for your specific issues, read through, and get started. If at anytime within the 30 days you decide that the book isn’t for you—simply submit a request and I’ll refund your money.